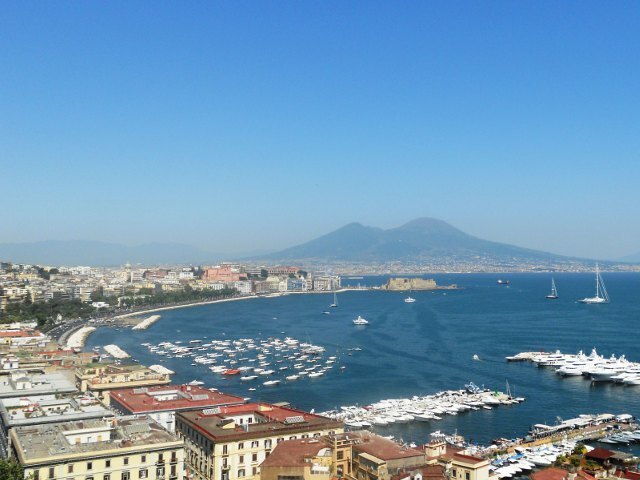 One day excursion to discover Neaples and Pompeii. The price includes transfer by bus, lunch and guide service. Tour main features: Leaving Rome in a southerly direction, we take the “Highway of the Sun” crossing the fertile Roman countryside through the area known as the ‘Castelli Romani’. Approximately halfway along the highway, you will be able to see the Abbey of Montecassino, noted for its famous battle and complete destruction during the Second World War. Descending towards the port of Mergellina and following the coastal road, we arrive in the ancient fishing quarter of Santa Lucia and see the impressive Castel dell’Ovo (photo stop). 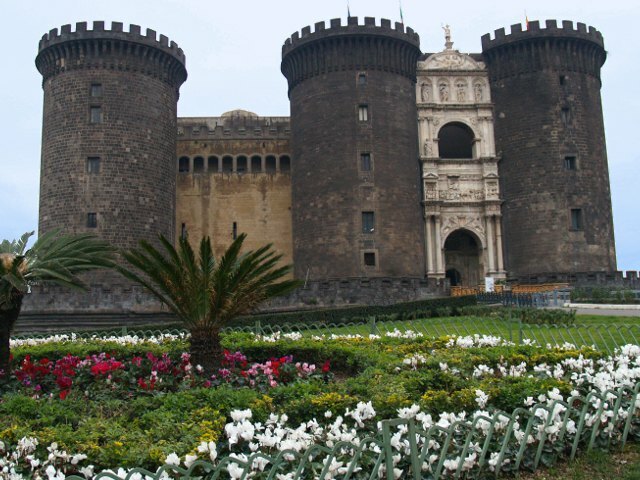 The city tour continues crossing the historical centre to see Piazza del Plebiscito, the Royal Palace, the Basilica of San Francesco di Paola, the San Carlo Opera House, the Gallery of Umberto I and the imposing Maschio Angioino. Upon leaving the city, we cross the fertile valley of Mount Vesuvius, passing the towns of Ercolano, Torre del Greco and Torre Annunziata before finally arriving at Pompeii, where we stop first for lunch. After that we will visit the excavations on foot with a local guide on an archaeological journey through the ancient city. In approx. 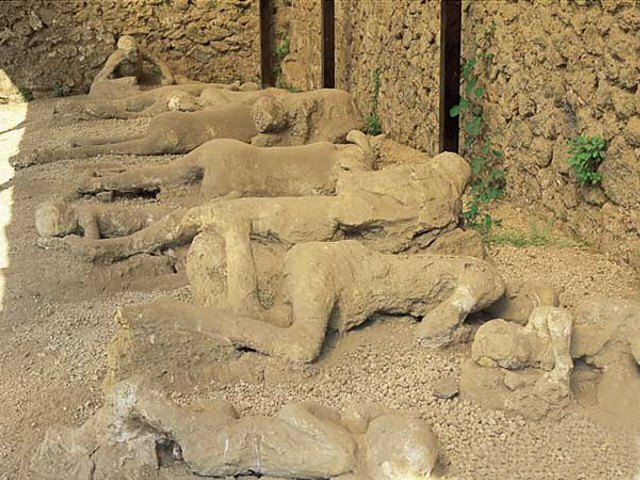 2 hours you will see some of what has been discovered in more than 1,700 years since Pompeii was covered by ashes during the eruption of Vesuvius in the year 79 AD. Through the remains and ruins of this ancient city, we can picture the everyday life of the Imperial Age and imagine the panic felt by the people in those last few minutes before the city was so disastrously buried. At the end of the visit to Pompeii we will return to the coach for a journey of approx. 3 hours back to Rome. Price: Euro 122.00 per person. Infants up to the age of 2: free. Children between the ages of 3 and 7: Euro 96.00.